As an admin, you can reserve specific times for certain meeting types. 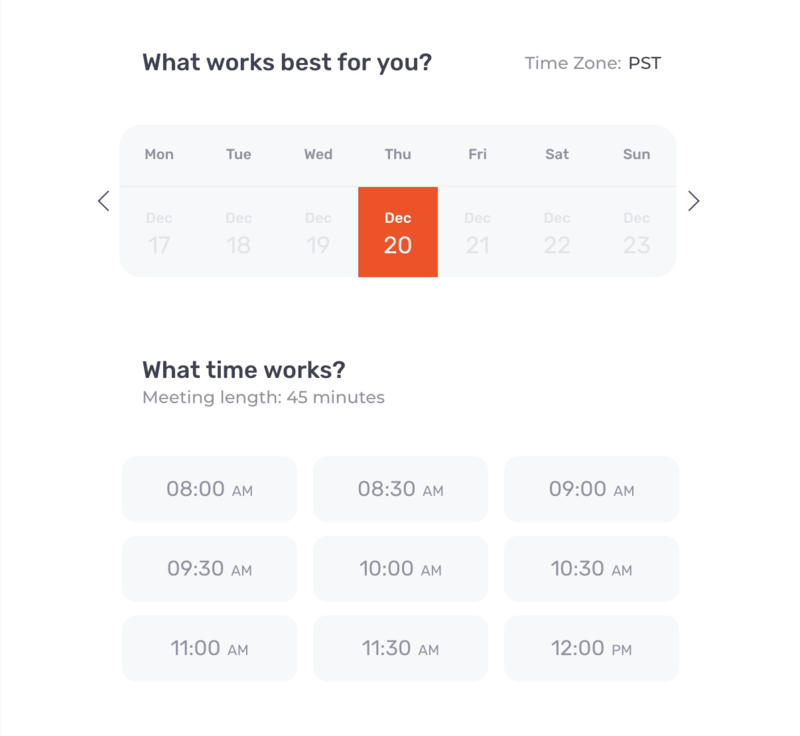 For instance, you can choose to show available times for the "Phone Interview" Meeting Type only Thursdays from 8:00AM to 1:00PM in your time zone. Note: reserve times functionality in Google Calendar, which users can set themselves, will override these settings.